Tribal Worldwide London says South America wasn't on its radar in January last year. But that makes sense, given it’s the London office of a global network that has eight offices servicing the continent already. Yet its biggest win during the year was South America’s largest retailer, Falabella, and it also picked up the region’s biggest home-improvement store and Falabella’s sister store, Sodimac. Tribal’s big win of late 2013, but the supermarket split with the digital agency last year. There was some clever work, though. 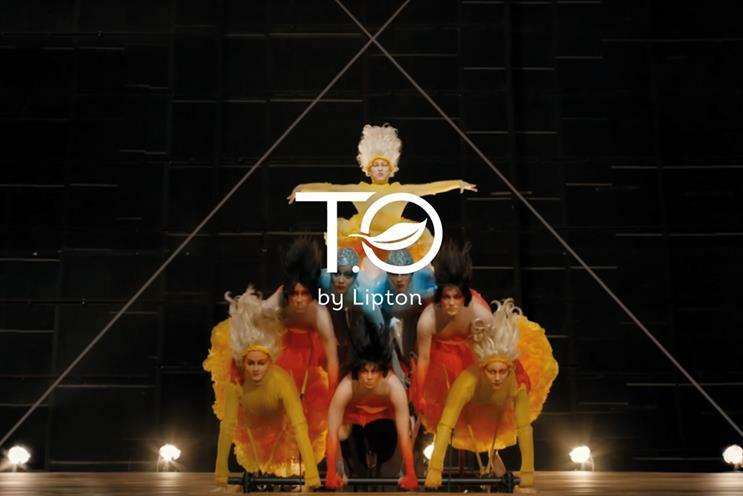 Tribal’s film with Adam & Eve/DDB for the launch of Lipton’s tea machine tried to encapsulate the infusion of tea in the device through the movements of Cirque du Soleil performers in air and in water. The agency also used virtual reality to demonstrate the many calculations and measurements the Volkswagen Passat constantly makes via a partnership with the design studio Marshmallow Laser Feast. Tribal suffers from being overshadowed by other inhabitants of Bishop’s Bridge Road. But having a successful sister comes with benefits, too, and no doubt Adam & Eve/DDB helped Tribal expand its relationship with Unilever, picking up Wall’s, Maille and Pro.activ. It would be good to see Tribal stepping out on its own more in 2016 – it might then have more success on its home turf. "South America wasn’t on our radar in Jan 2015. However, winning two sizeable pieces of business for the largest retail group in the fastest-growing region changed that. Our creative output on T.O by Lipton and Passat shows how we keep pushing the boundaries of technology. The UK public love O2.co.uk, voting it the best consumer website for a second year in a row. Grew revenue and international reach. Entering 2016 inspired and hungry for more success."